Chinese herbs are an integral part of Chinese medicine, therefore, it is an integral part of our practice here at our Wellness Center. As Chinese Herbalists, we use herbal formulas in conjunction with acupuncture as a safe and powerful/effective means of healing the body and mind. 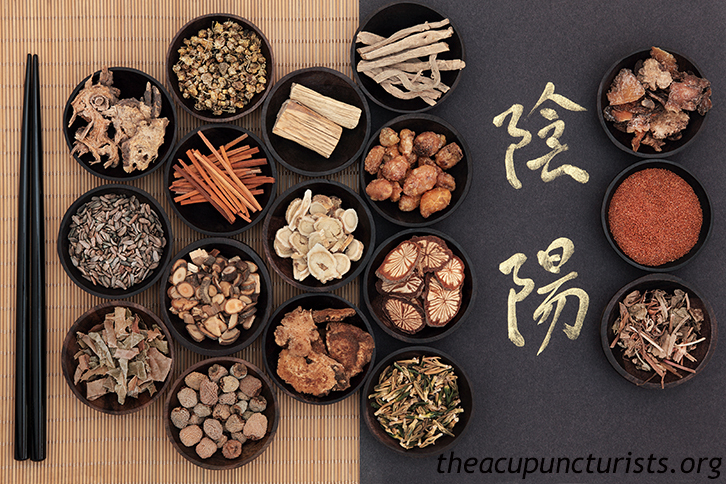 The Chinese herbal formulas we prescribe are customized to your exact needs and change as your condition improves. As a Chinese herbalist, I find in our practice that patients that incorporate Chinese herbs as part of their treatment plan (along with acupuncture), get healthier quicker than with just acupuncture alone. 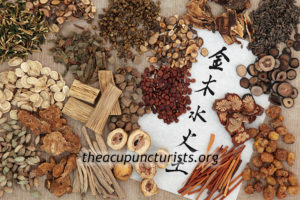 Chinese herbal formulas in general consist of natural plant parts such as roots, stems, branches, bark, leaves, flowers, fruit or seeds, as well as natural minerals and some animal products. Most of the formulas we prescribe will come in either powder or tablet/pill form. We use only the highest quality Chinese herbal medicine. Most formulas we use have ingredients that are organic and non GMO. An example of a typical Chinese herbal formula that we use in our clinic is Si Wu Tang or “Four Agents Decoction”. It is a classic blood tonic consisting of Shu Di Huang (Rehmannia), Dang Gui (Angelica), Bai Shao (White Peony), and Chuan Xiong (Ligusticum). Si Wu Tang has the function of nourishing, strengthening, and improving blood circulation; relieving pain; and calming and regulating the Chong and Ren meridians. This is one of many Chinese herbal formulas available for women’s health that treat conditions like irregular and painful menstruation as well as PMS. One of the most appealing qualities of Chinese herbs is the low risk of adverse reaction or side effects, especially in comparison to pharmaceutical drugs. Our herbal pharmacy is second to none. We keep in stock literally hundreds of classic Chinese herbal formulas to address your particular condition. Herbal Remedies have become increasingly popular in our culture. It seems that most new supplements and power bars have some unusual sounding Chinese herb as an ingredient. Magazine health articles routinely include herbs to aid you in a wide variety of complaints. The reason for this is due to the realization of just how powerful and effective these ancient, time tested remedies can be. The practice of herbal medicine declined in this country with the use of drugs and antibiotics. Herbal practices are making a comeback with patients who want a whole-health approach to wellness that is not as disease focused as western medicine. Chinese Herbs are classified by nature or temperature, such as hot (re), warm (wen), cold (han), neutral (ping), and aromatic. They are also classified by taste as in sour (suan), bitter (ku), sweet (gan), spicy (xin), and salty (xian). The various combinations of temperature and taste give the herb its properties that can influence the yin and yang energy patterns of the body. For example, sour, bitter and salty tastes are related to yin, whereas acrid, sweet are attributed to yang. There are herbs that will warm, herbs that will cool, herbs that will tonify, herbs that will move stagnation and so on. SOUR constricts and consolidates. Sour Herbs are used in spontaneous perspiration, chronic diarrhea, and seminal and urinary leakages, to name a few. BITTER herbs clear heat, purge the bowels, improve appetite and dry dampness. Bitter herbs are mostly used in fire/heat patterns such as the acute stage of infectious disease, and in arthritis or leucorrhoea. SWEET herbs have the function of strengthening, moistening and harmonizing the digestive, respiratory, immune and endocrine systems. They are commonly used for treating deficiency patterns such as dry cough, and gastro-intestinal issues due to a spleen and stomach disharmony. SPICY herbs disperse and circulate qi while tonifying blood. Spicy herbs stimulate the circulation of qi and blood, activate the sweat glands to induce perspiration, and stimulate the function of meridians and organs. Spicy herbs have the overall effect of activating and optimizing metabolism. These herbs are commonly used in the treatment of external patterns (such as catching a cold), and when the circulation of qi and blood has been impeded, or when the functioning of the meridian or organ system has been weakened. SALTY herbs have softening and purging functions. Salty herbs are often indicated in sores, inflammatory masses, and cysts. This is just a brief overview of Chinese Herbs. 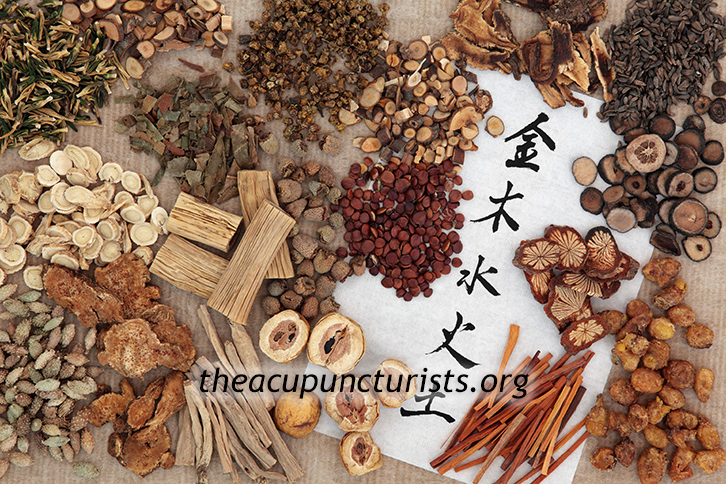 You can read more about Chinese Herbs here. 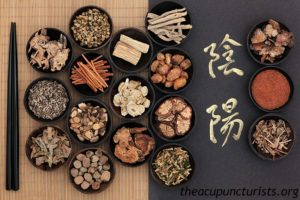 Chinese herbs and acupuncture are powerful healing modalities. If you would like to learn more about Chinese Herbs and its uses and efficacy, you can schedule an herbal consult with one of our acupuncturists. We serve the communities of Margate, Coral Springs, Coconut Creek, Tamarac, Parkland and Deerfield Beach Florida.